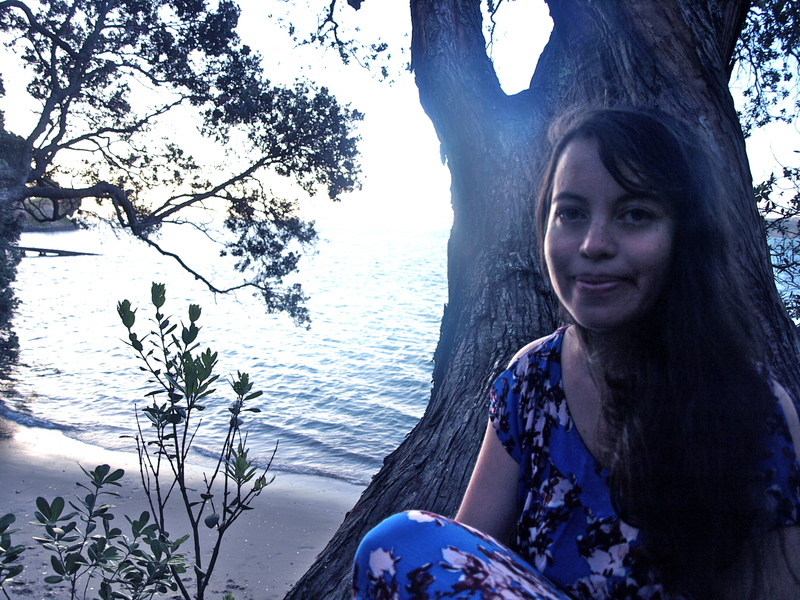 Kiri Piahana-Wong is a poet and editor, and is the publisher at Anahera Press. Her first poetry collection, Night Swimming, was published in 2013 and she has recently completed her second, Tidelines. Kiri was an MC at Poetry Live 2010-11 and rejoined the MC team in 2014. She lives with her boyfriend and small cat Pickle in a little house in the middle of miles of fields in north-west Auckland.